Beat the stock market and build quick equity through a bit of investment and elbow grease to polish this rough diamond! This 2400 sq. 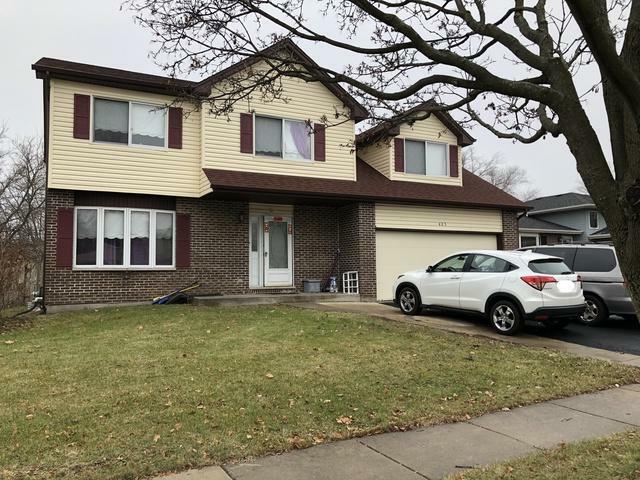 ft home offers four bedrooms, three full baths (one is in the master bedroom and the other is in the basement) and a half bath on the first floor. 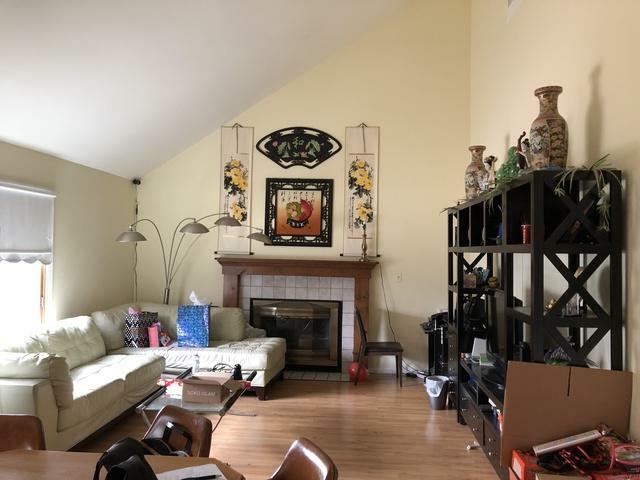 Nice open floor plan that includes a family room with 16' vaulted ceiling, wood burning fireplace with gas starter and a loft like look over from the second floor to the family room. Spacious kitchen with space for a large breakfast table and a sizeable walk in pantry. Living and dining rooms are divided by a french door. Full basement, partially finished as a spare bedroom, exercise room or home office...you choose! The bedrooms and living room feature mahogany stained, pre-engineered wood floors. 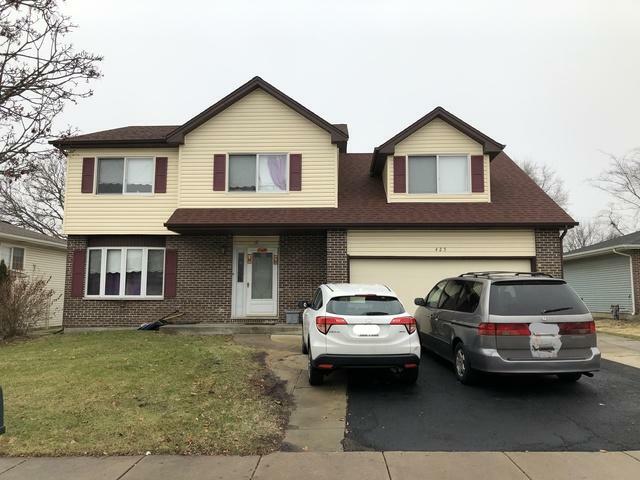 Within the past 5 years, the roof and siding were replaced. Expansive brick paver patio and fenced back yard. Also included is a radon mitigation system. 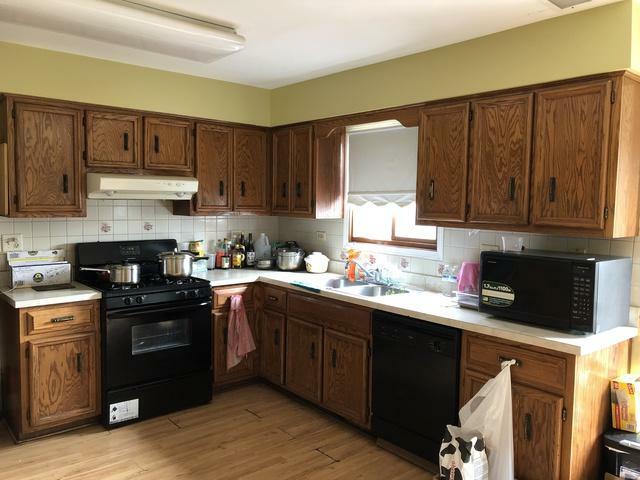 Overall, this home is in good shape but sold "AS IS".